mytaxi, Europe’s biggest taxi dedicated app, today announced its expansion in both Brighton and Manchester.mytaxi will work with only licensed taxi drivers, just like in other cities around the UK including London, Edinburgh and Nottingham, to provide local knowledge for the people of Brighton and Manchester. 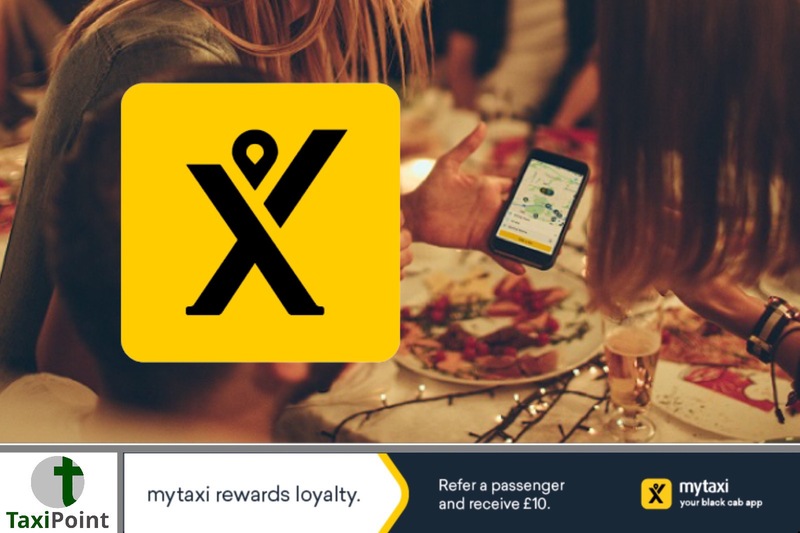 Andy Batty, UK General Manager at mytaxi spoke regarding the Manchester launch by saying “We’re thrilled to add Manchester to the family as mytaxi continues to expand its roll out across the cities of Britain. We've had an incredibly strong start to 2018 by both expanding our London business and launching in Nottingham and Edinburgh and we’re thrilled to continue to extend our UK footprint with such an iconic city as Manchester”.